When you think summer, think Wet 'n Wild. The largest water park in both the Carolinas is the place to cool off, get sun and have fun. With more than 36 rides and attractions, there's something for everyone…from mild to wild…from tots to seniors. It is family friendly, and the young kids (mom and dad, too) will have a great time in Splash Island and Happy Harbor, our two large children's areas. When you're ready to kick back and relax after enjoying the over 3 million gallons of water fun, Wet 'n Wild Emerald Pointe offers an abundance of lounge chairs and shaded areas. Those looking for water park fun will find that Wet'n Wild Emerald Pointe is the best family-friendly place to visit in North Carolina. With over 36 exciting rides and attractions, there is something for everyone, including mild and wild riders as well as tots and seniors! Take the family to Splash Island or Happy Harbor. Then dare to ride that slides that make us famous, such as Daredevil Drop and our newest addition, Dr. Von Dark's Tunnel of Terror. After exploring the 5 million gallons of water fun, kick back and relax at Leisure Lagoon or take a gentle float down the Lazee River. Designed for the whole family to play together no matter how young or young-at-heart they may be. 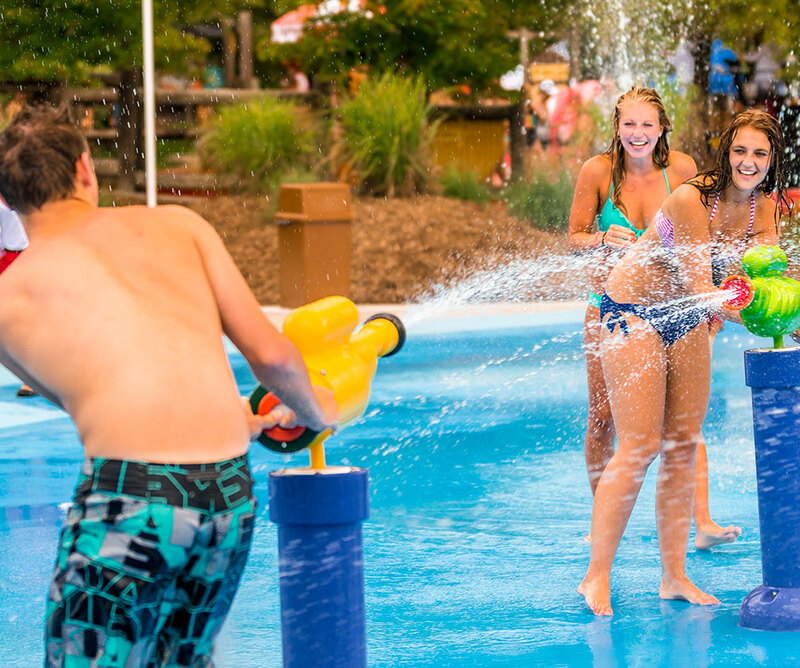 It’s a half-acre of water spray fun with more than 35 different water features. Special seating and shaded areas within the Soak Zone provide a waterfall of relaxation and fun for kids of all ages! 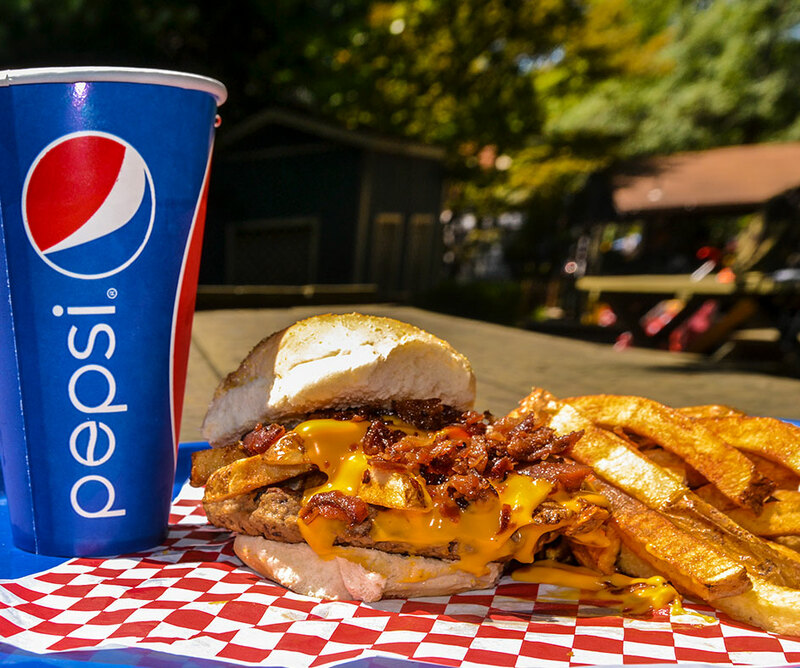 Venturing through 40 exciting acres of rides and slides can leave you hungry! Wet'n Wild Emerald Pointe isn't just one of the best places to go in North Carolina for family fun, it's also one of the best places to find satisfying family-friendly dining. Whether you're in the mood for a casual meal, quick bite or sweet treat, you'll find just what you're looking for inside the park. Wet'n Wild Emerald Pointe hosts tons of birthday parties each summer, and with our unique birthday packages, we make planning a birthday party a piece of cake. 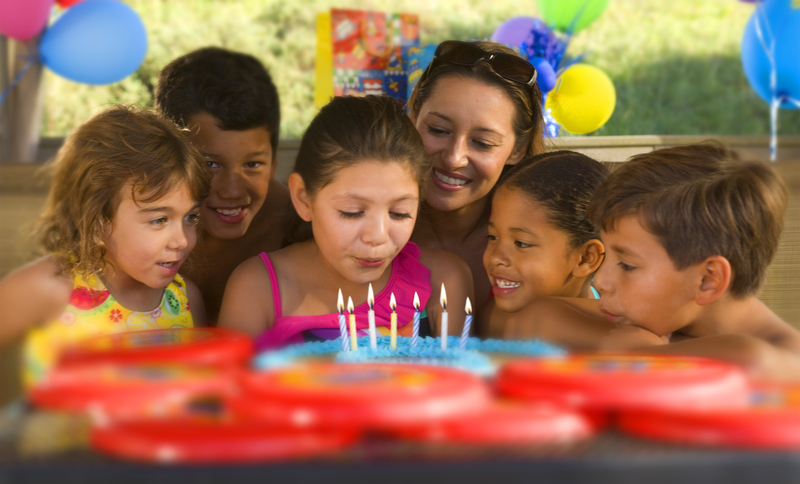 Choose a fun birthday packages and let us help you plan the best birthday party of the summer! 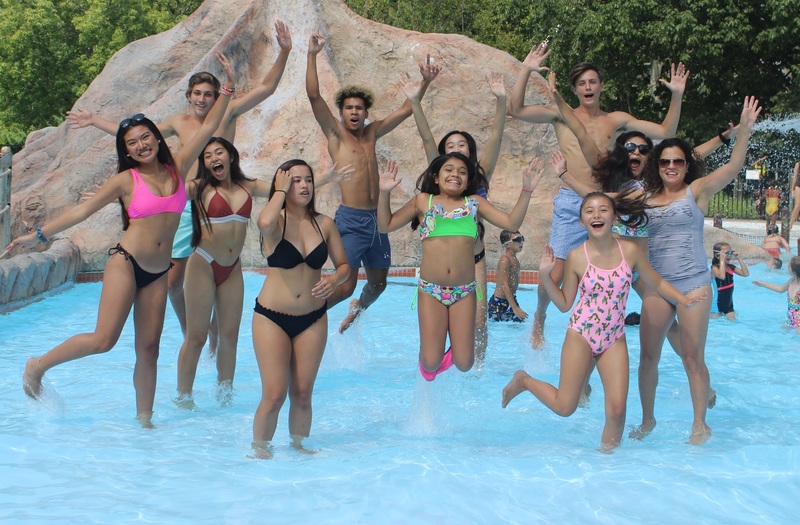 Birthday packages include: admission to Wet'n Wild Emerald Pointe, covered birthday party area, special park-wide birthday announcement, decorated birthday cake, and more. Looking for places to visit near Greensboro with kids this summer? 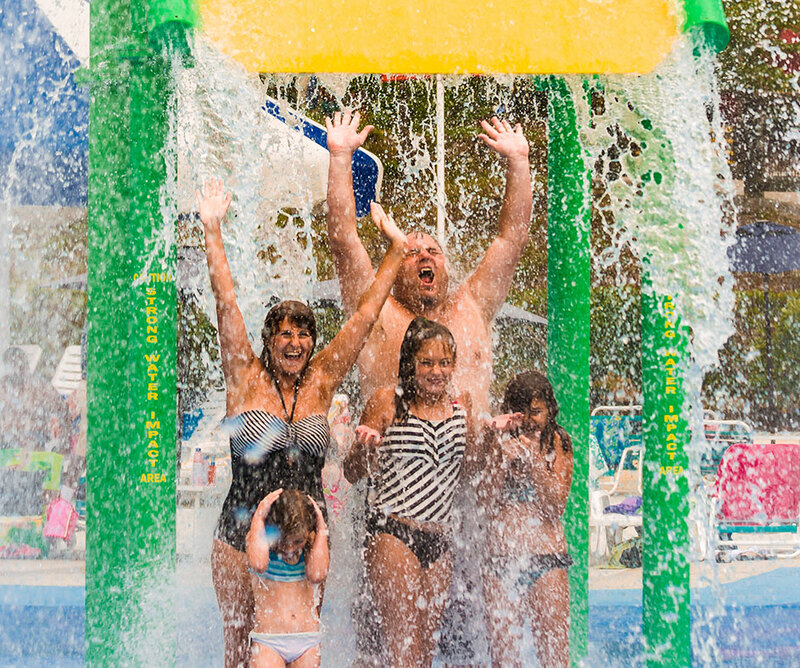 Wet'n Wild Emerald Pointe is fun for the whole family! Single Day Tickets are the perfect way to enjoy a day of thrill, relaxation, and family fun. And if you're looking for extended summer fun, check out our 2019 Season Passes and great pass perks such as, one (1) FREE Bring-A-Friend Ticket and in-park discounts. We love sharing special offers with you throughout the season, so be sure to stay up-to-date online-only savings. For groups of 15+people, Wet'n Wild Emerald Pointe has special offers and reservations. See group events.